Ditch unwanted overtones but maintain your snare's crack. 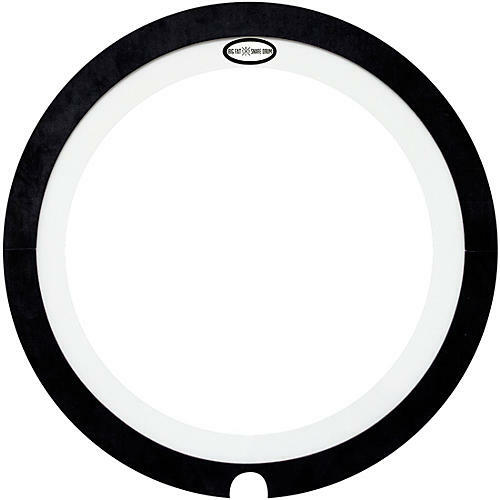 The Big Fat Snare XL Donut cuts the overtone and tightens your sound with the feel of your actual snare head. The XL Donut features a large center circle cutout for snare batter crack giving you an excellent blend of fat low end and sensitivity.